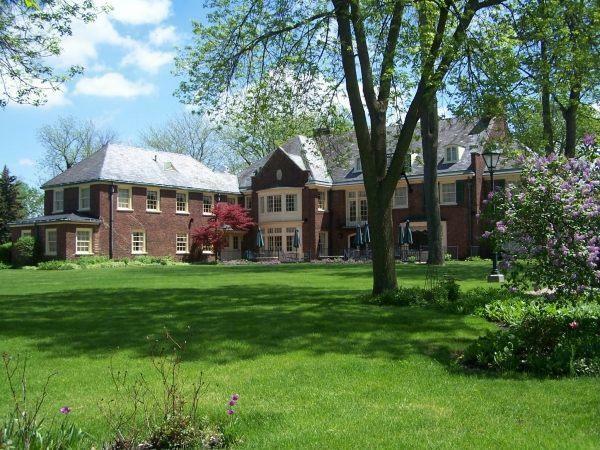 This magnificent mansion, built in 1929 offers 16 beautifully appointed rooms just blocks from St. Mary's of Michigan and less than two miles from Covenant Healthcare. Complimentary continental breakfast, wireless internet, dish network TV, DVD player, special discount for repeat guests, out of town patients and family members. Watch for our mid-week specials! Very welcoming and relaxing, feel home away from home! The Montague Inn, Saginaw, MI has the most unique wedding venue in the region. We can accommodate up to 100 people inside and about 400 people for an outdoor event. 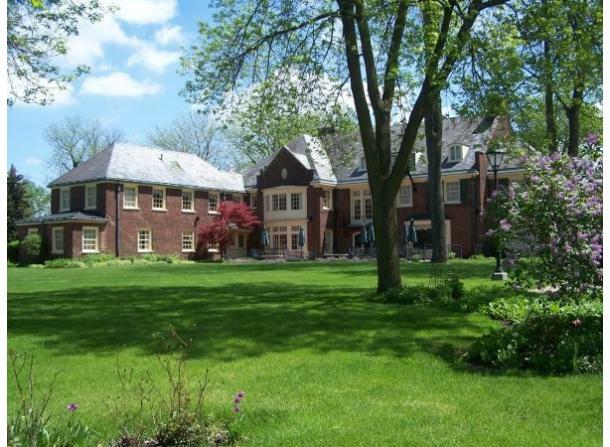 Have your private elegant wedding housed at the best indoor/outdoor wedding site in Michigan. Special discounts or complimentary services may apply when you book your full service wedding at this majestic mansion. Please visit www.montagueinn.com for additional information. We have intimate rooms for bridal/baby showers, birthday parties, business dinners or most any event you are hosting. When it needs to be perfect, pick the perfect setting. (providing the best view of the fireworks over Lake Linton) and a Thanksgiving buffet. Space Notes: Riley room: 20x25, seats 48, private bar Library: Seats about 10, very charming with a window seat and wood burning fireplace, great for interviewing or small gathering area Breakfast nook: Seats 24 featuring a window seat and beautiful view of the grounds For pictures of these areas, look at the Floorplan. Description: All meeting spaces are private and have closed door capabilities. Rental only, food and or bar service may be available.